The stabbing of Free State Correctional Services officer has prompted a visit from the Department’s Deputy Minister Thabang Makwetla. He says shortage of staff in correctional centres is at the root of safety threats to officials. His visit follows an incident where a female warder was stabbed to death and another allegedly raped and sustained injuries. Colleagues of the Goedemoed Correctional Services officer are still reeling from the shock of losing a colleague at the hands of an inmate. They say they no longer feel safe at work. Makwetla says the department may resort to recalling retired staff to reinforce correctional centres. Traumatised officials at the centre say the shortage of staff makes them vulnerable. Trade union Popcru Spokesperson, Mpumelelo Phindani, says more engagements are needed to address challenges faced by employees. Makwetla has sent message of condolences to the bereaved family. 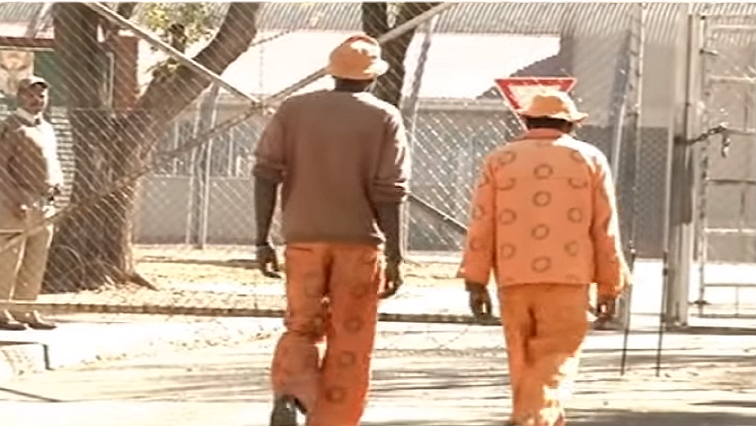 The post Makwetla visits Free State prison, denounces shortage of staff appeared first on SABC News – Breaking news, special reports, world, business, sport coverage of all South African current events. Africa's news leader..